Each player play­ing on a U7-U14 In House/Gold team with Regent is required to own and wear a blue jer­sey and a white jer­sey. These are the only required match­ing pieces at this level of play (though oth­ers are avail­able to purchase). The Uni­forms will be ordered online from Think it Then Ink it and can either be picked up at their store or shipped to your home. Dead­line to order and receive guar­an­teed delivery by the start of the sea­son is March 30! Our Blue Program players order uniforms from Stefan's Soccer. Any player joining the Blue Program for the first time will need a new uniform from Stefan's. All U11-14 players uniforms are on a 2 year cycle. The next new uniform cycle is FALL 2018. All players registering for a team in the Blue program u11-14 for fall 2018 will need a new uniform. 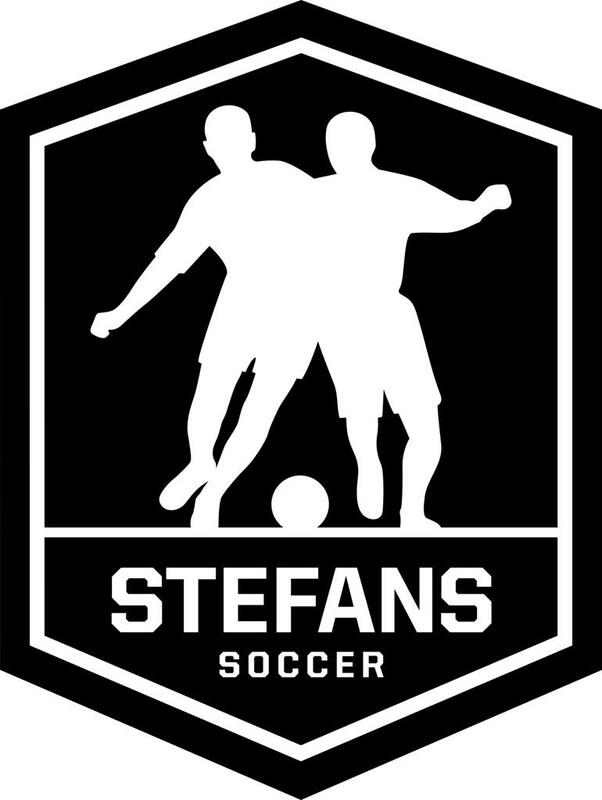 Once teams (u11-18) are formed for the season, you will receive an email from Stefan's with the invitation to order uniform pieces. If your player needs to order additional pieces outside of the normal order time frame, please contact your coach/manager.